Pristine property with a contemporary flare! 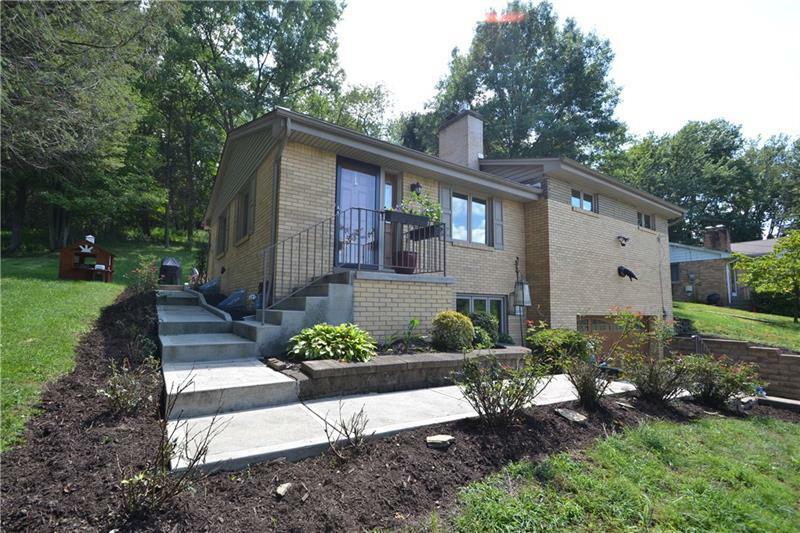 Loaded with updates; newer windows, furnace, kitchen, bathrooms, stainless steel appliances, gas fireplace & so much more! Showstopper HGTV style master bathroom with luxurious walk in shower & freestanding soaking tub! Unsurpassed sight lines throughout the first floor! 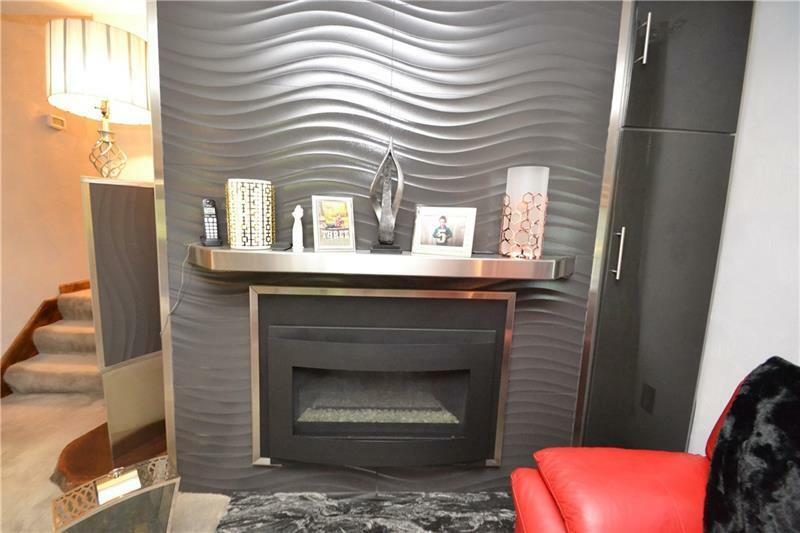 Impeccable gas fireplace with 3D tile and stainless steel mantle! 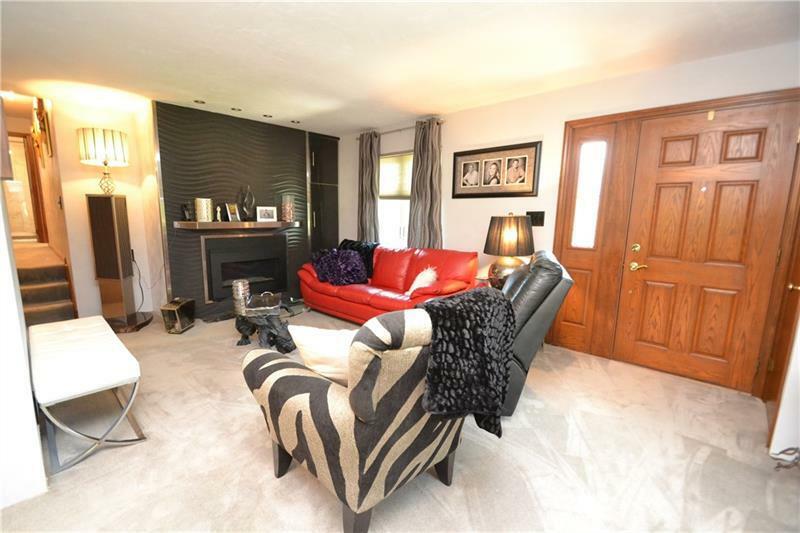 Inviting lower level offers generously sized family room, spectacular laundry room and posh full bath! 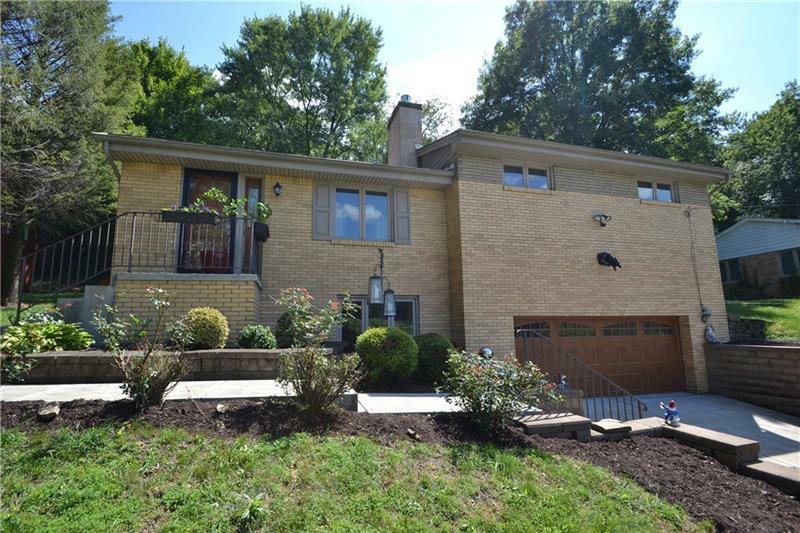 Super sized two car garage with high ceilings and plenty of bonus space! Conveniently located to shopping and restaurants with easy access to routes 79, 43, 19.